Now Owen alumni can benefit from the extensive coaching network built to support Owen’s world-class Leadership Development Program. See for yourself why Bloomberg, Business Week, and Leadership Excellence rank Vanderbilt among the best schools for leadership. 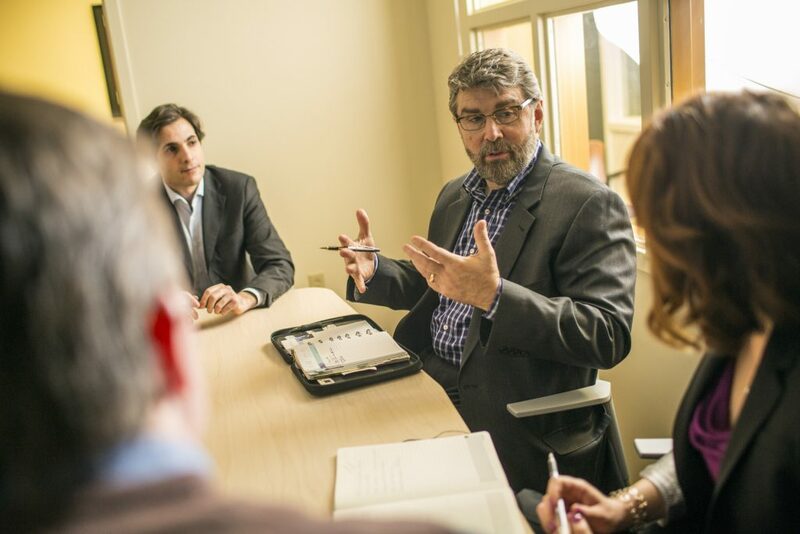 Wherever you are on the “leadership spectrum,” whatever your goals, Owen offers you the ability to choose and tailor Executive Coaching services to fit your needs and your budget. The Owen Coaching Network* makes available the diagnostic tools and executive coaching services that mirror the support provided to rising and seasoned executives at the world’s greatest companies.